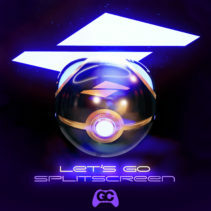 Splitscreen is James Landino and Grimecraft, a collaborative effort to bring powerhouse video game tracks to the masses! 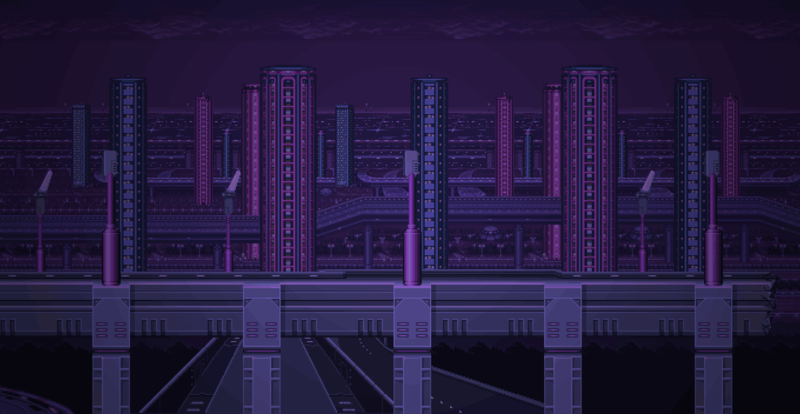 Let’s Go is a remix of Gold and Silver’s game center theme, with epic production and loads of bass. Support this release by adding it to your playlists!